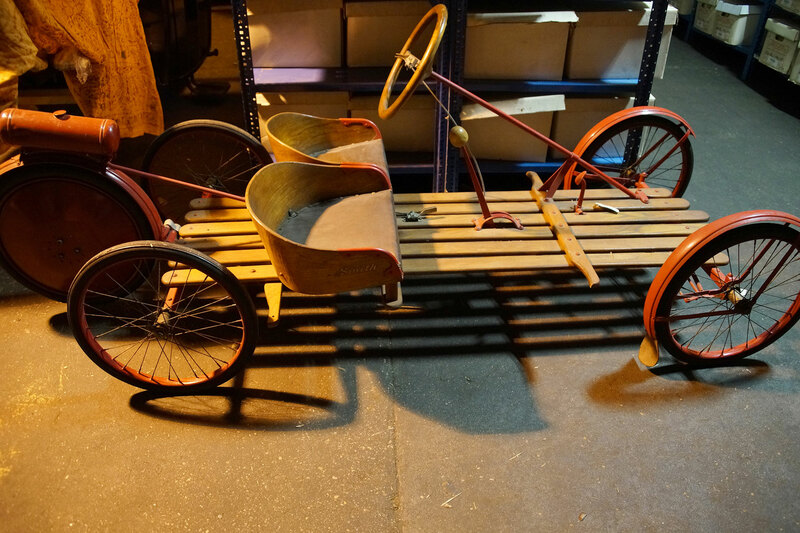 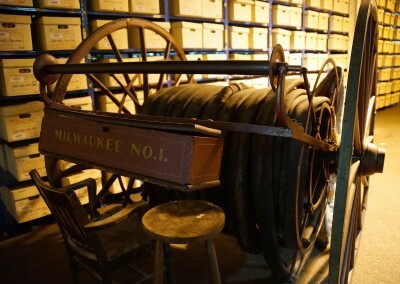 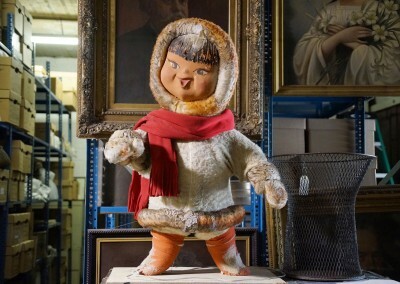 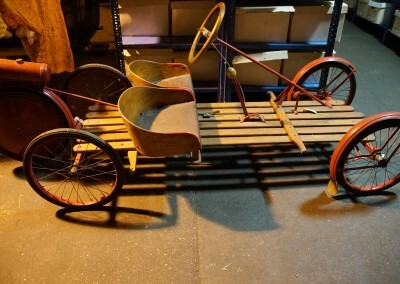 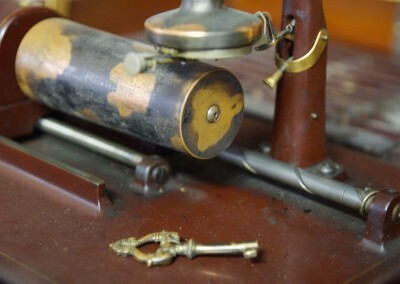 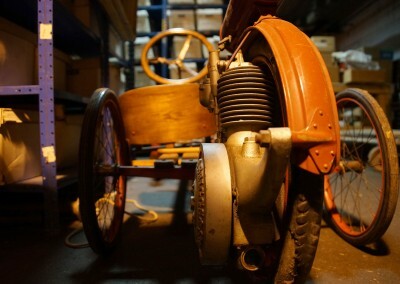 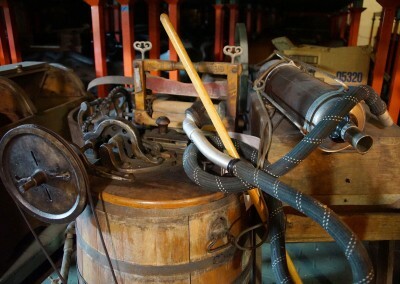 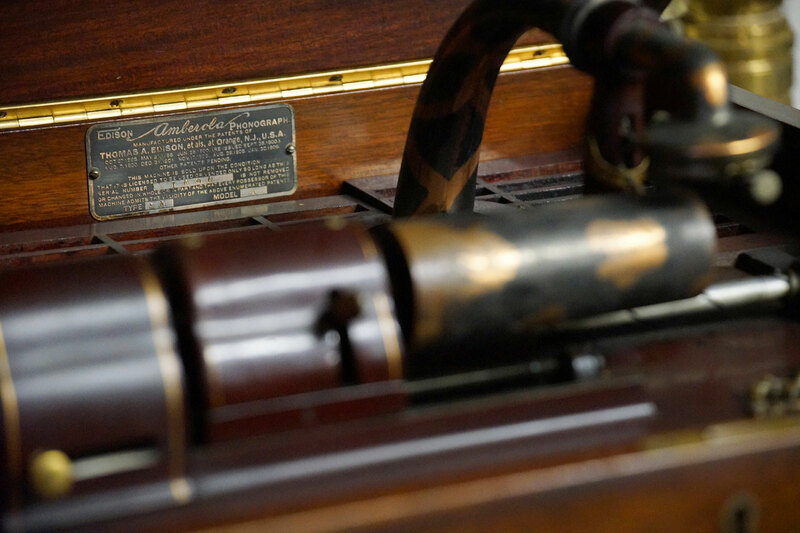 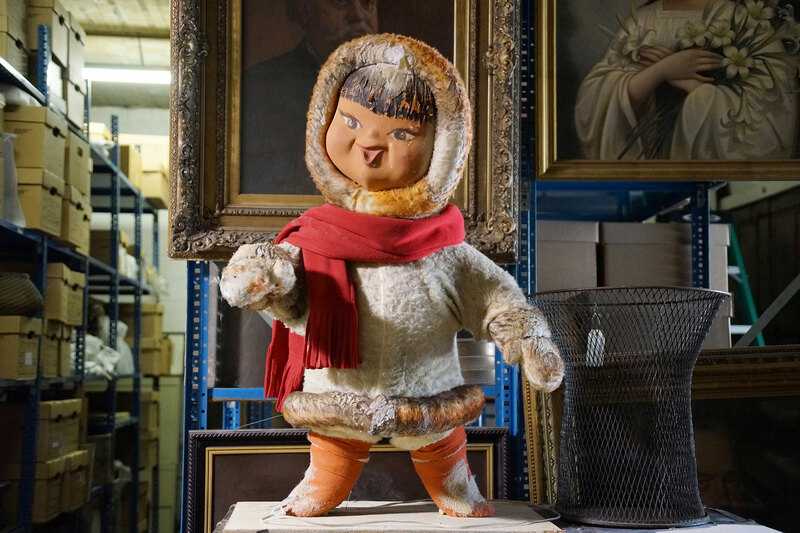 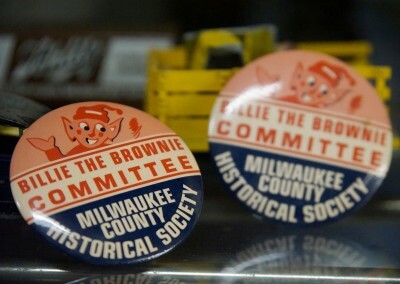 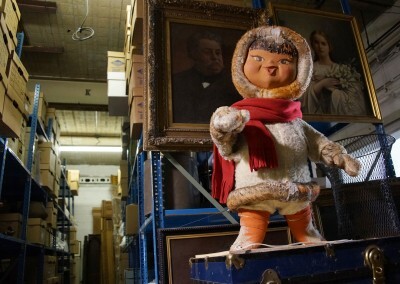 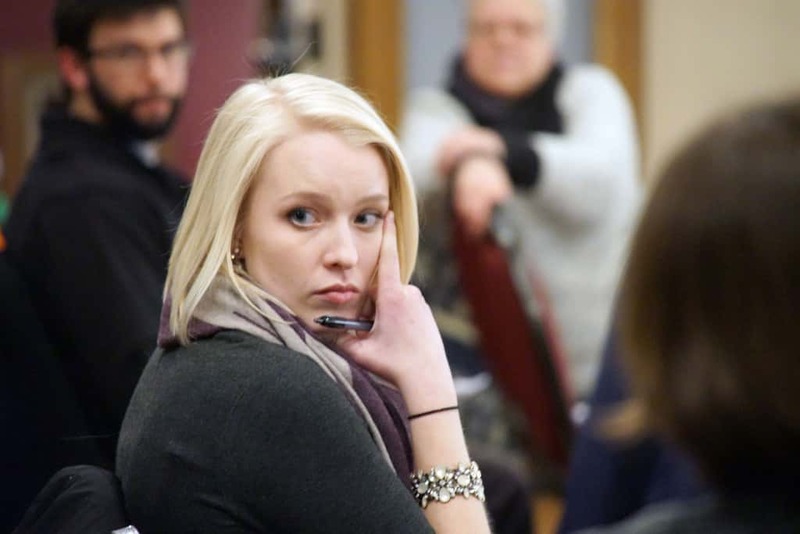 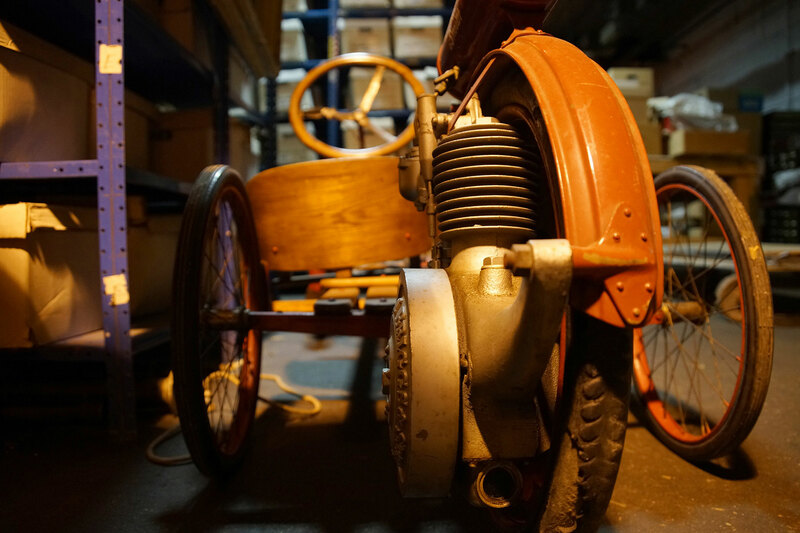 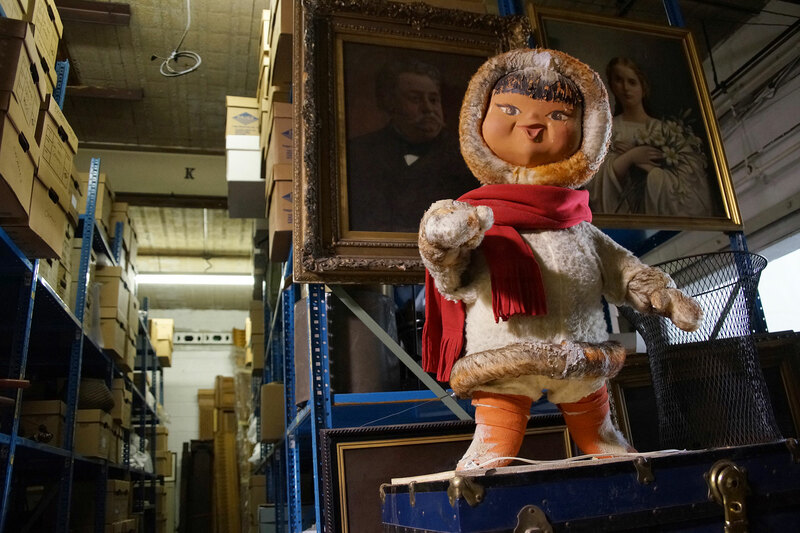 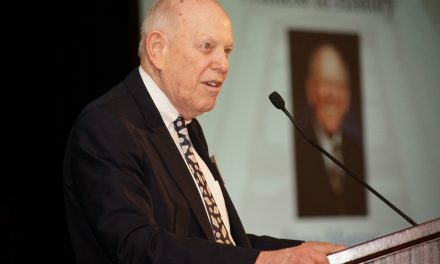 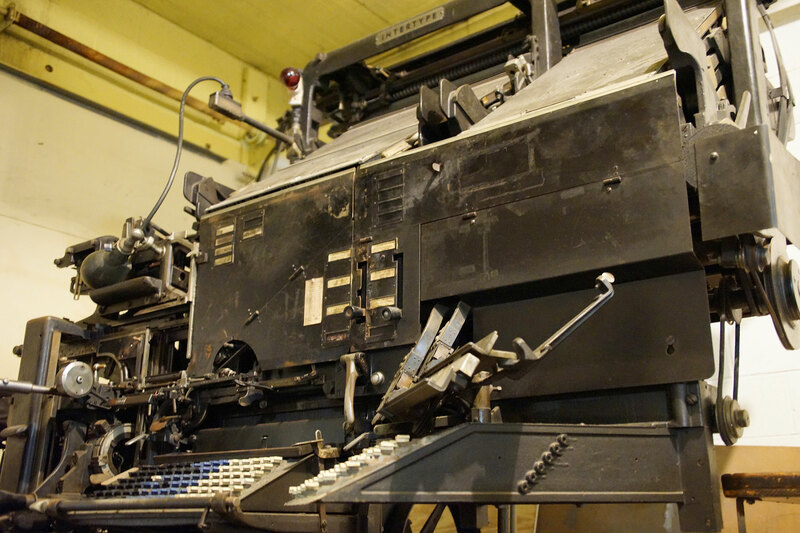 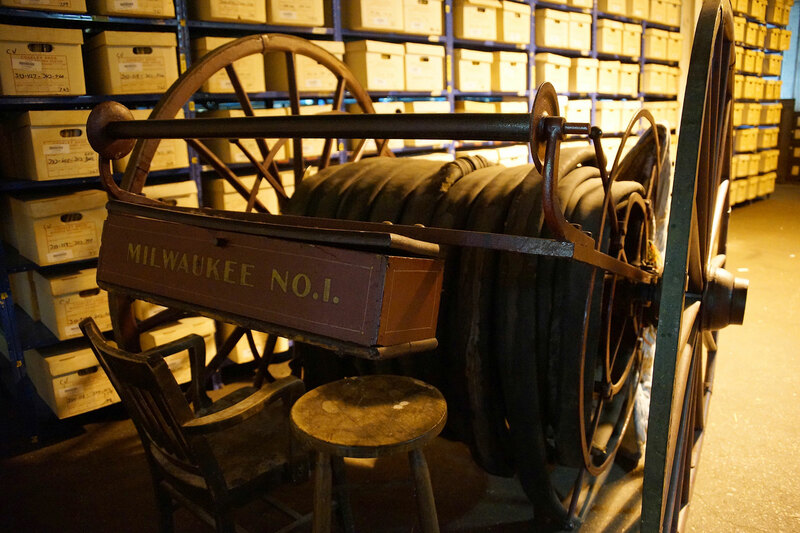 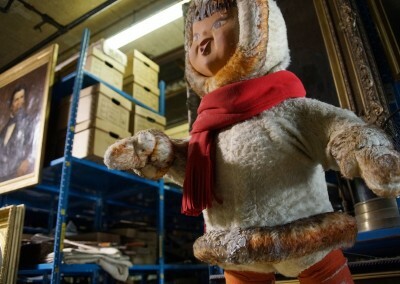 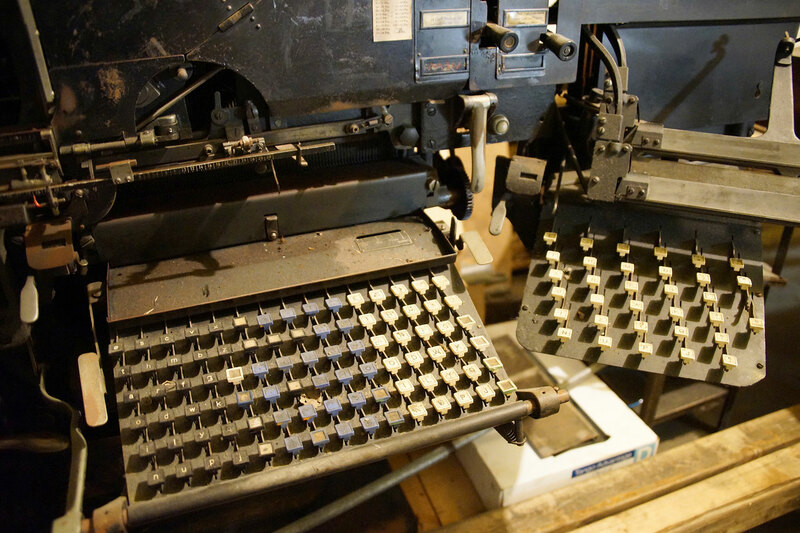 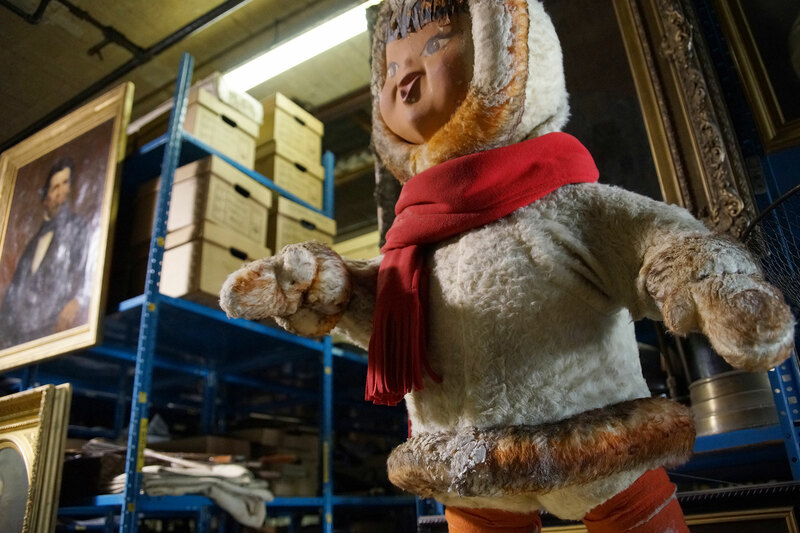 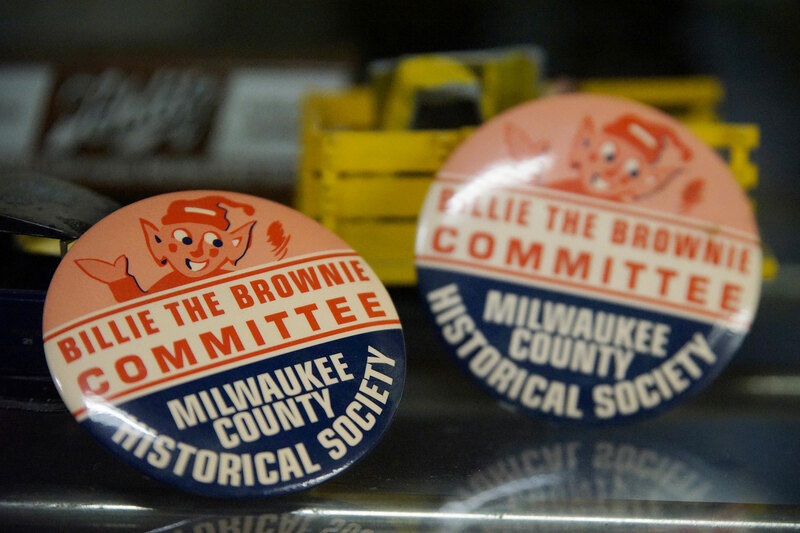 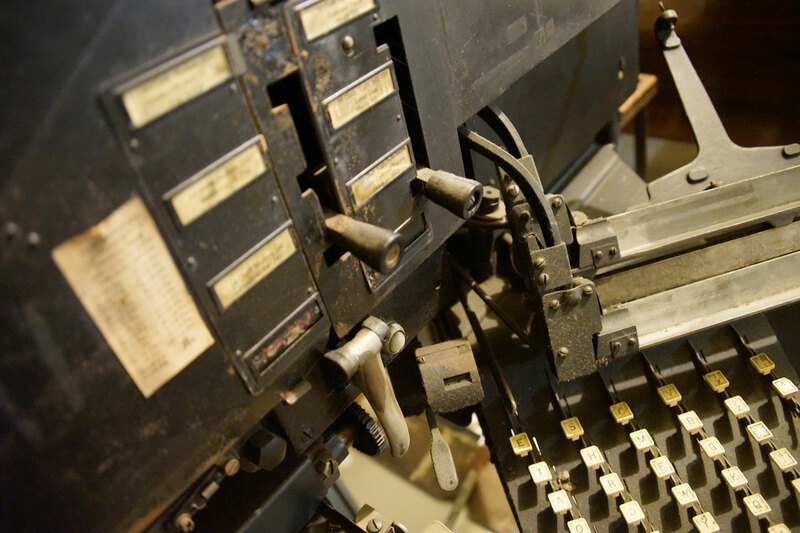 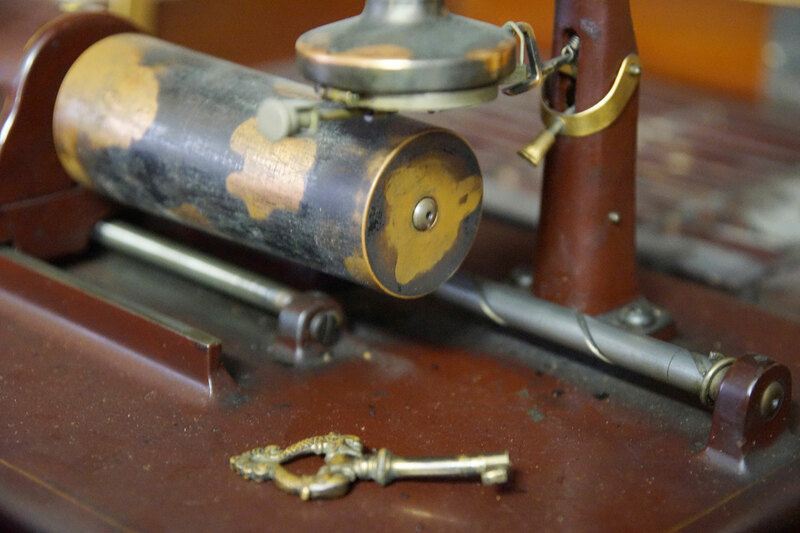 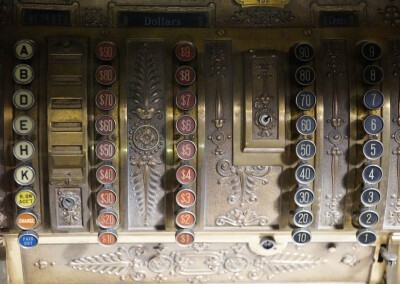 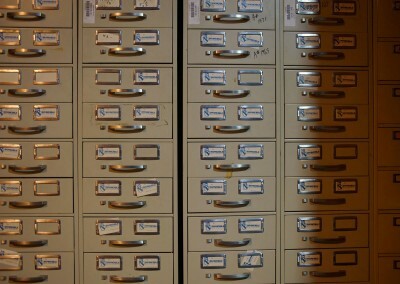 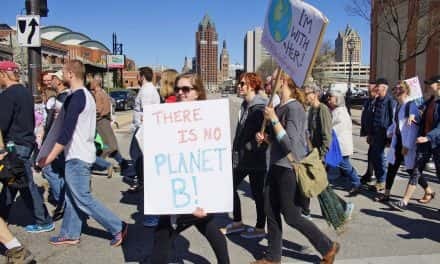 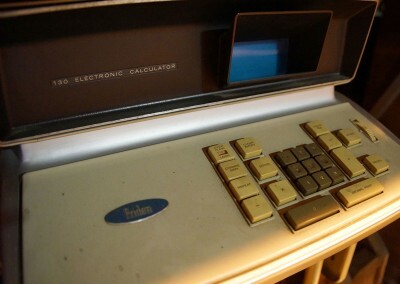 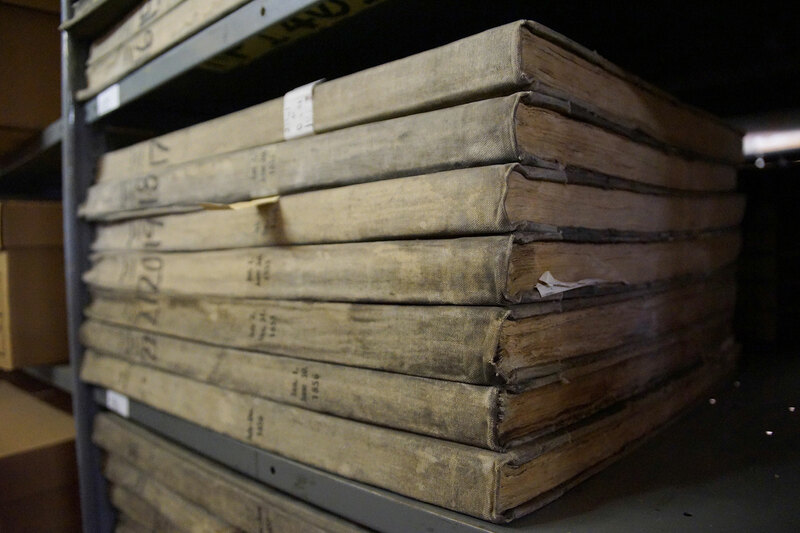 The Milwaukee Independent was fortunate to be the first news organization granted permission to take photos at the Milwaukee County Historical Society’s secure warehouse. 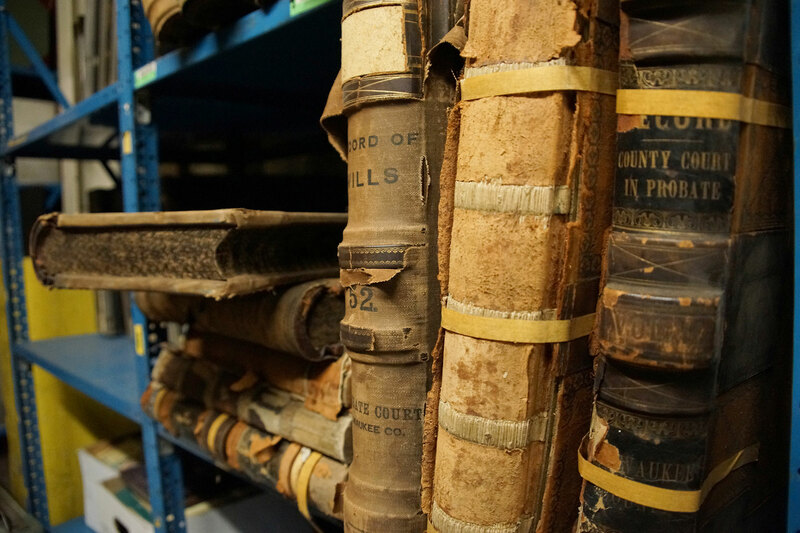 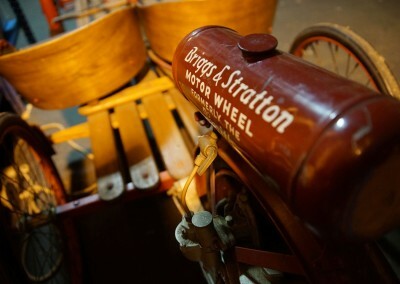 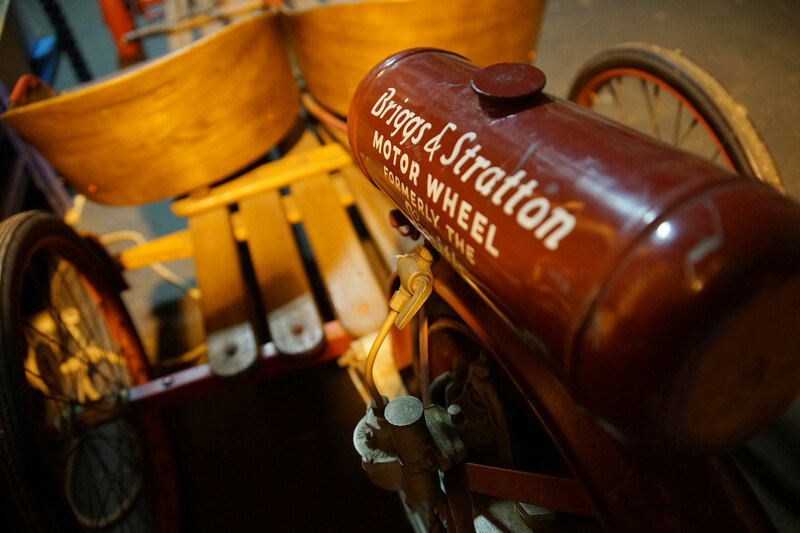 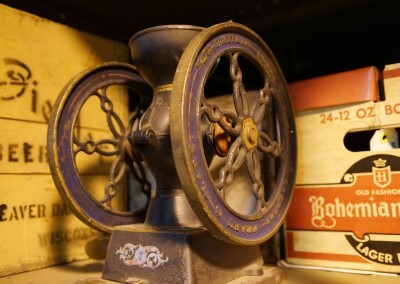 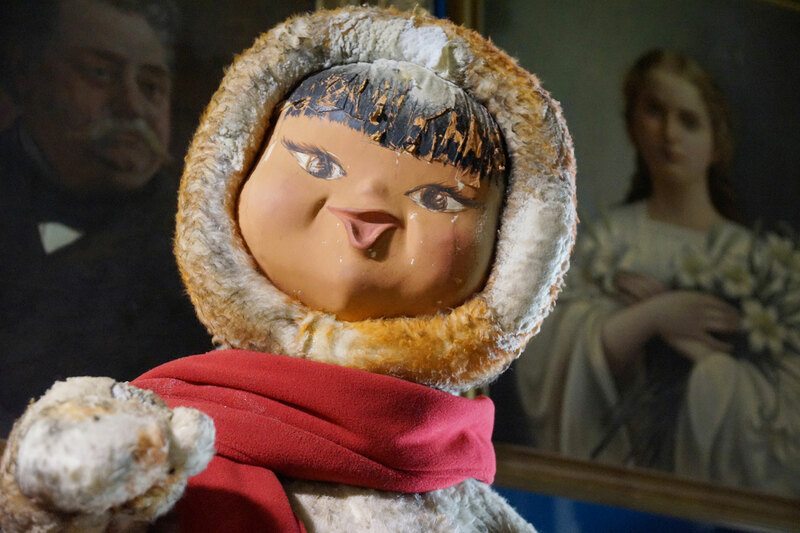 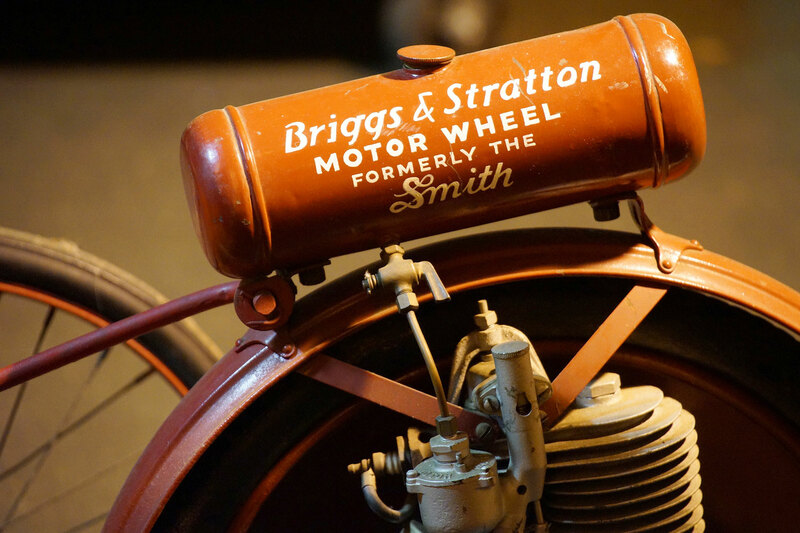 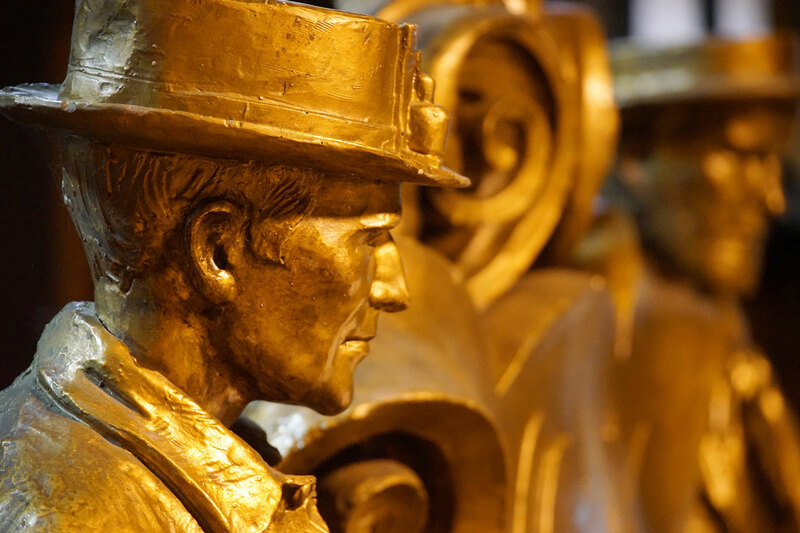 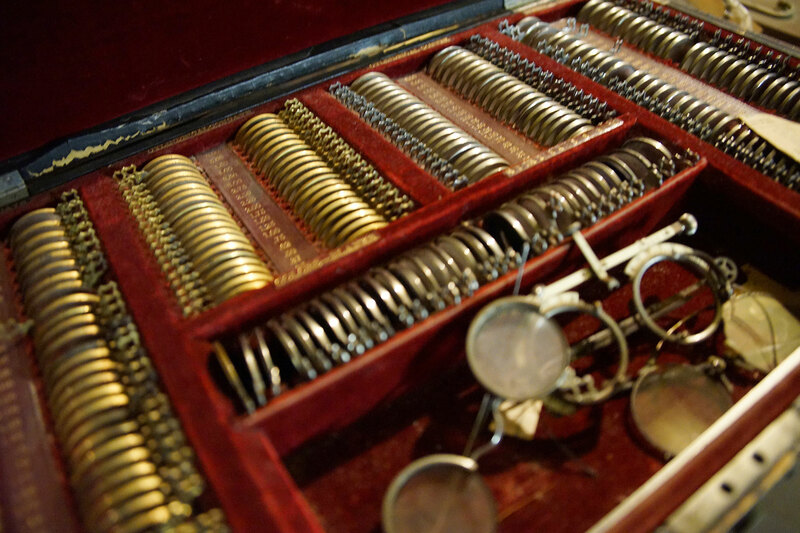 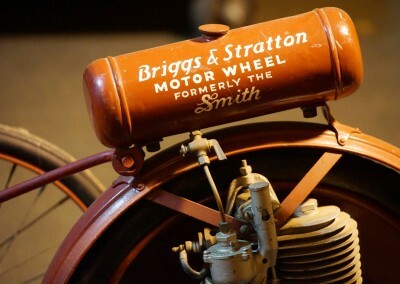 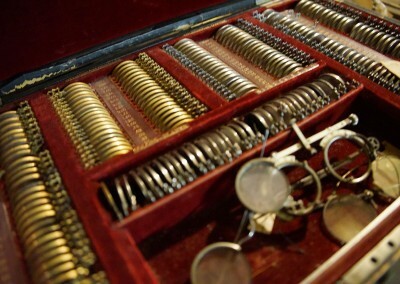 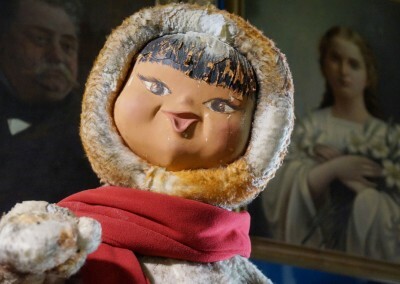 Comprising 170 years of memories that include more than one million documents and photographs, with 60,000 vintage relics, the location is the most highly concentrated collection of artifacts to be found in the region. 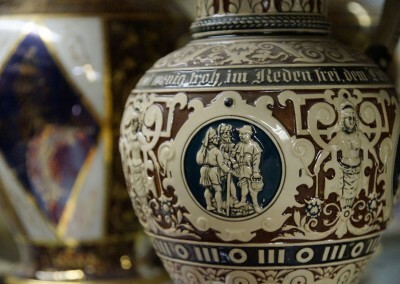 Its contents have taken on mythical proportions, which matches the reality of its actual inventory. 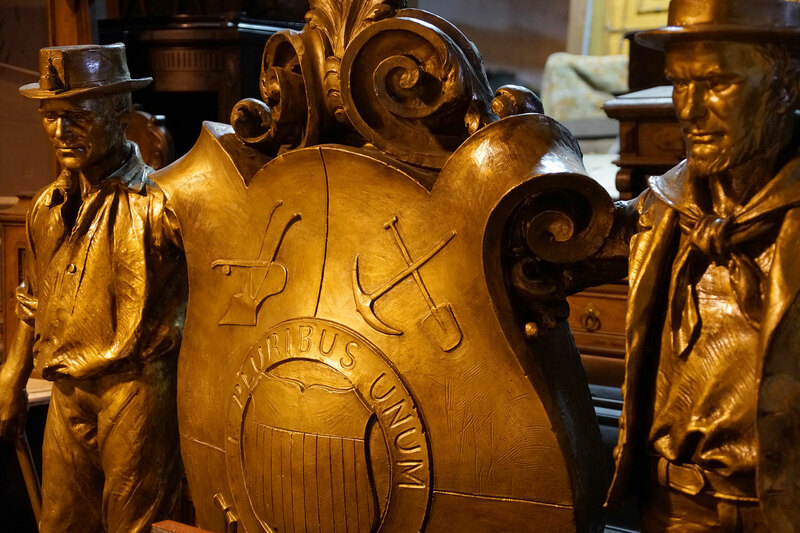 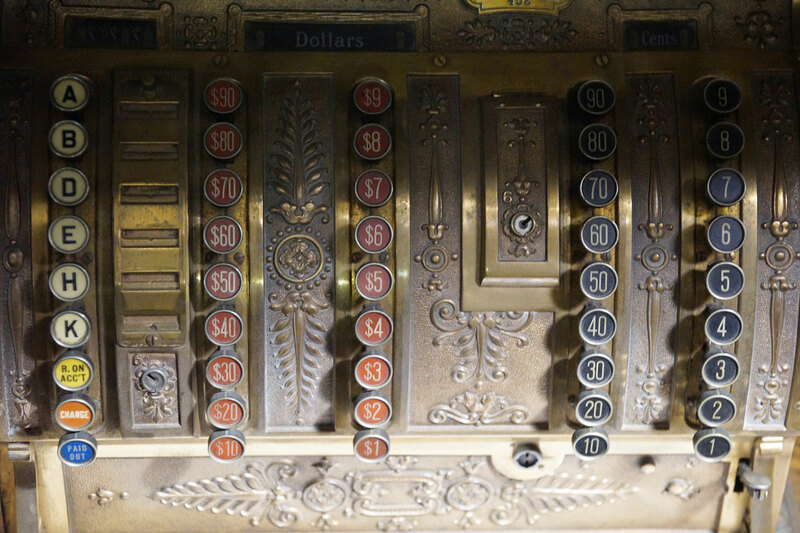 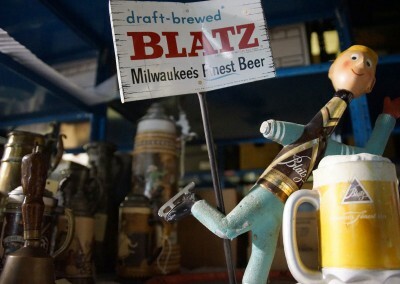 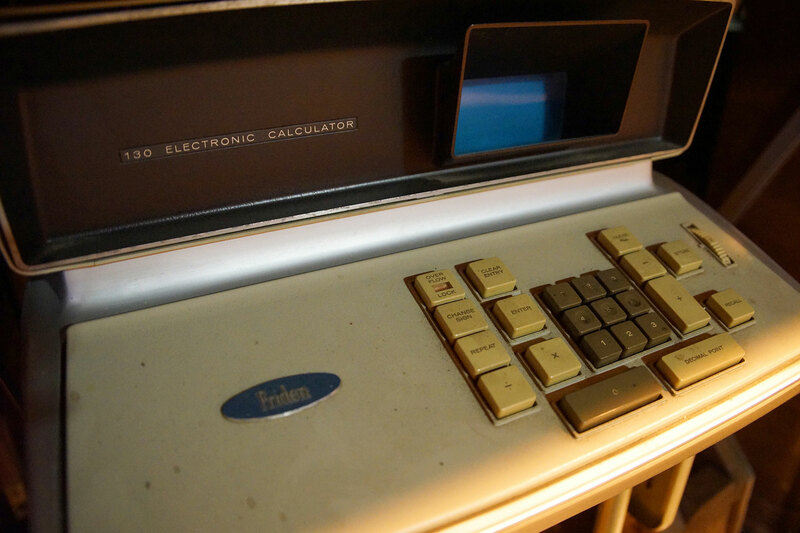 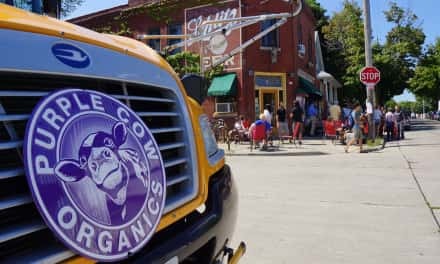 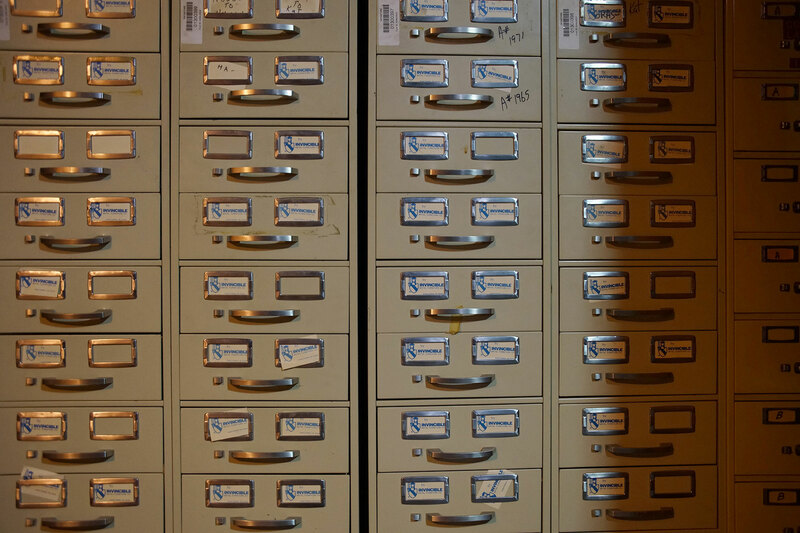 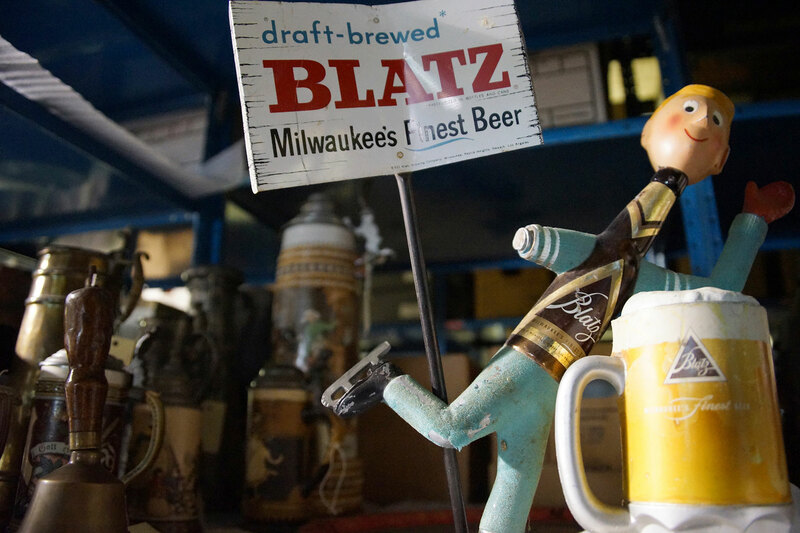 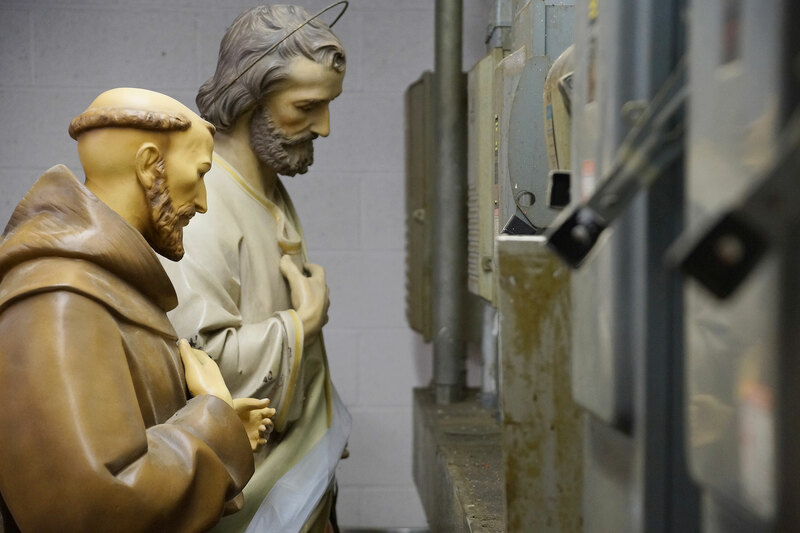 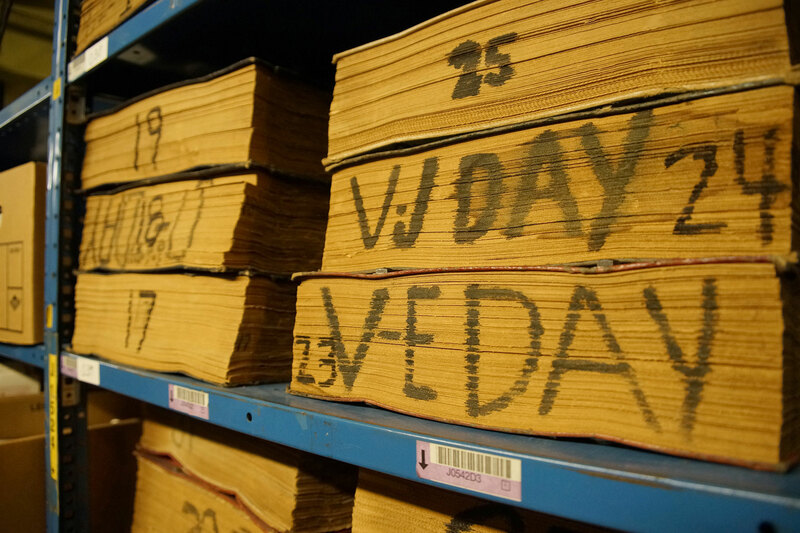 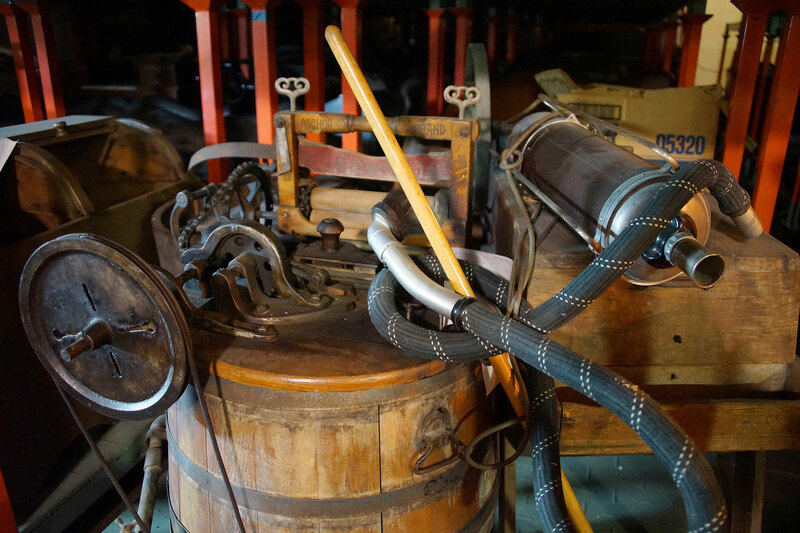 This photo essay includes a small but never before seen glimpse at a legendary vault of Milwaukee’s most treasured heritage. 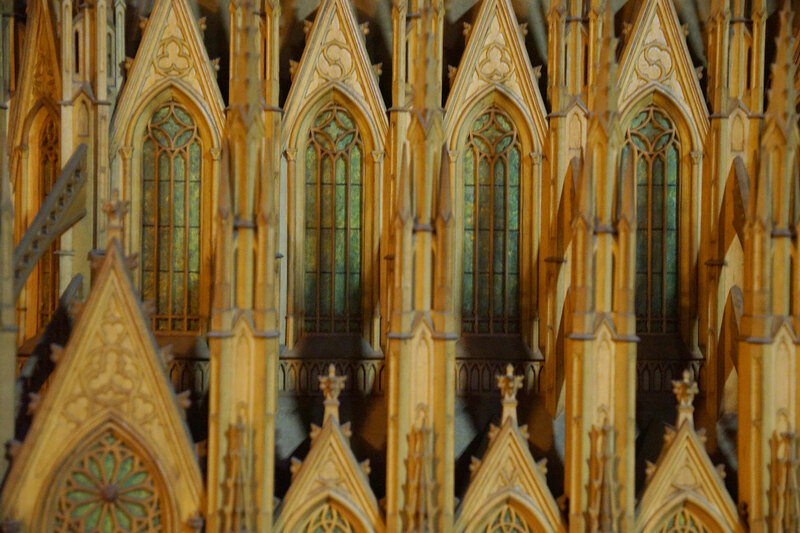 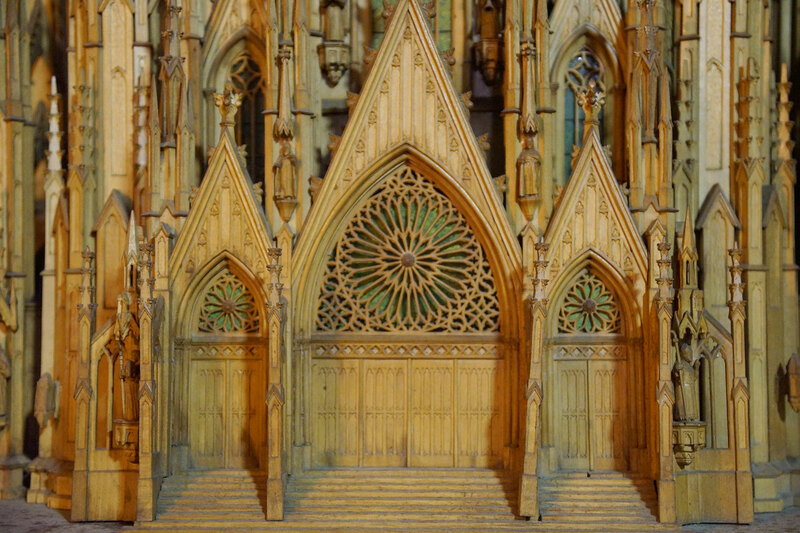 Milwaukee native Conrad J. Amrhein designed and carved his own concept of the perfect Gothic cathedral. 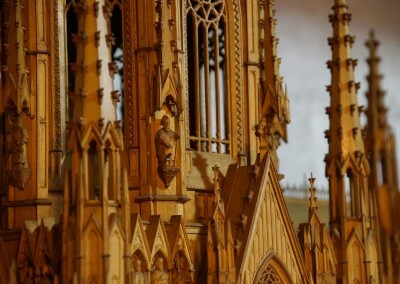 It is not a copy of an existing structure. 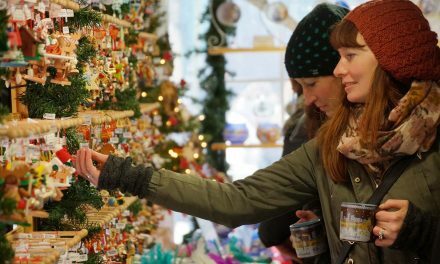 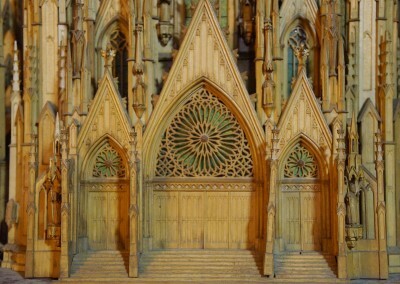 The sale used is 3/16 of an inch to one foot, so a full-sized building based upon this model would be 310 feet long and 350 feet high. 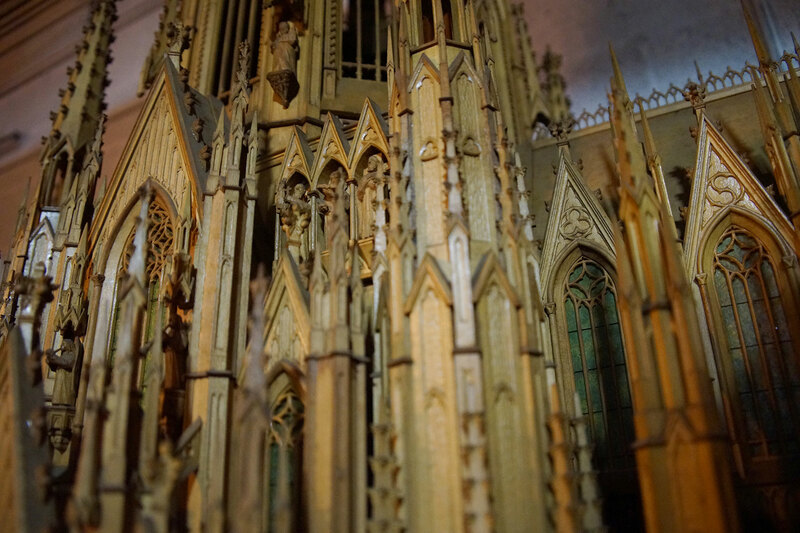 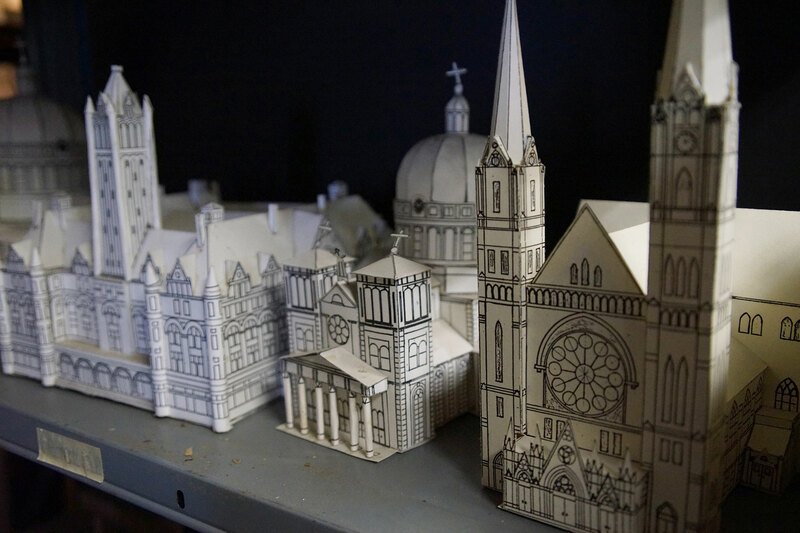 Work on the cathedral model began in 1932 and took four years to complete. 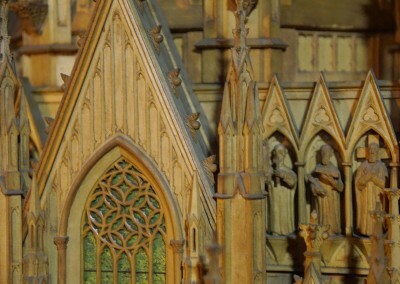 The principal material used was a single large basswood plank. 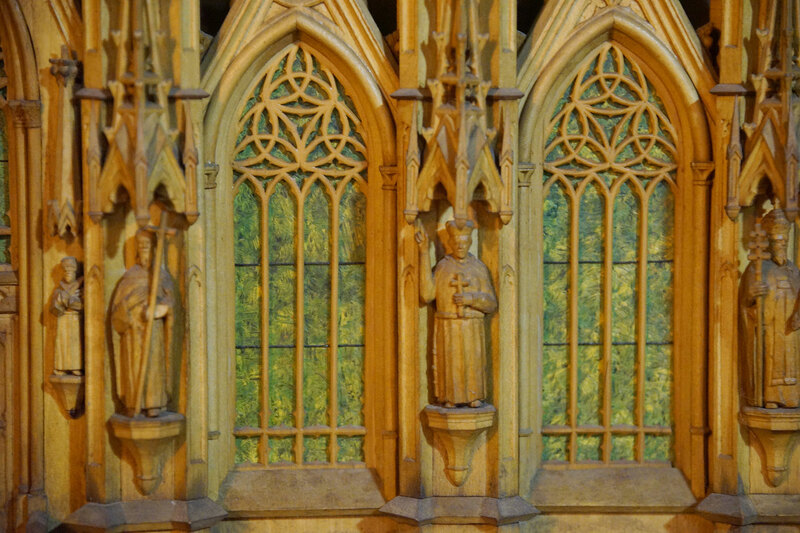 Tennessee whitewood and boxwood were also utilized for the windows and other accent features. 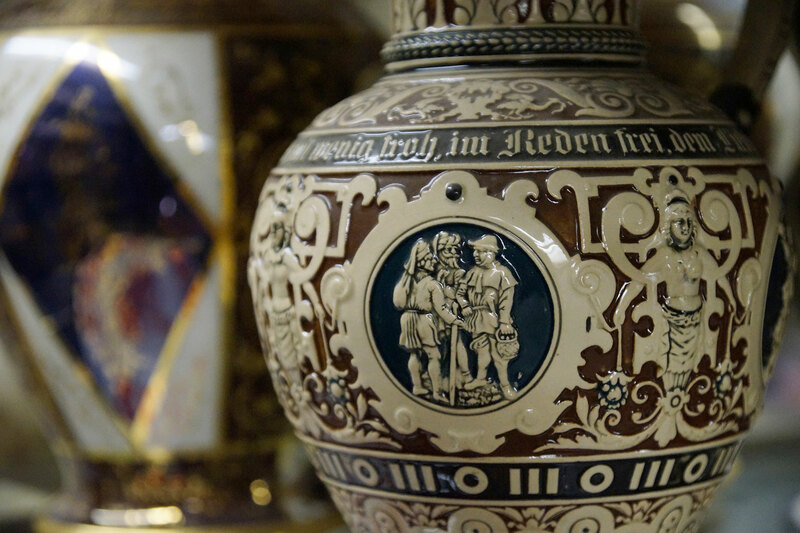 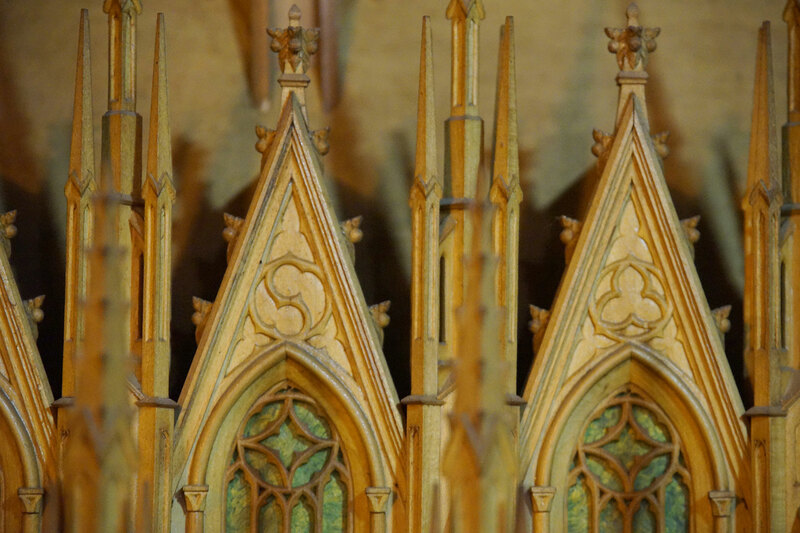 The tools used in the carving were of Amrhein’s own design and manufacture. 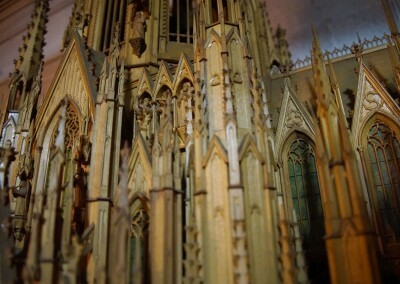 Some of the detailed work was done with knives made from sewing needles. 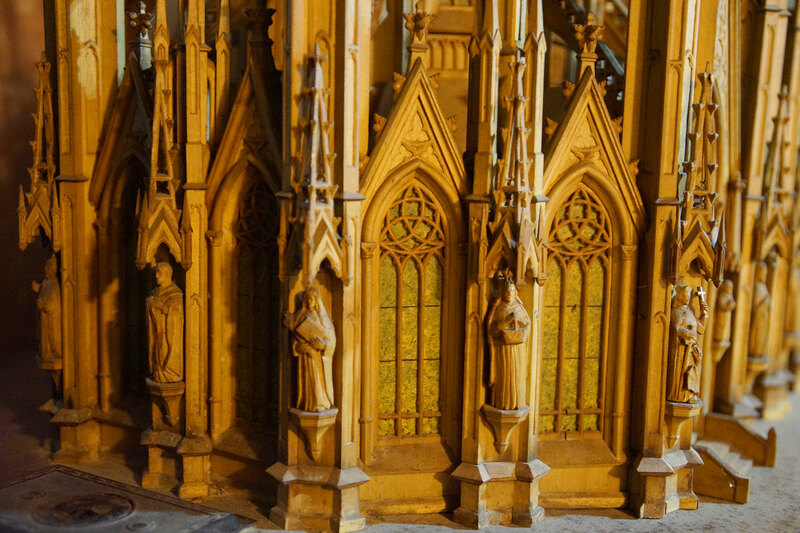 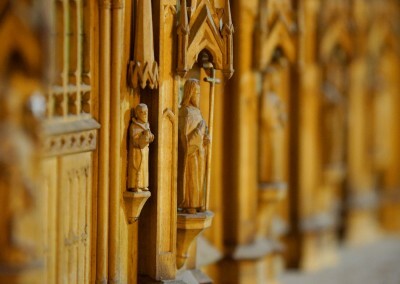 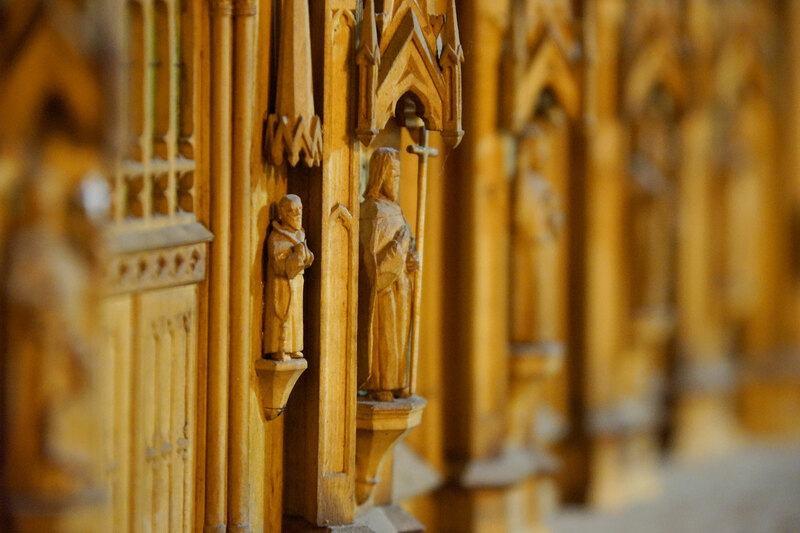 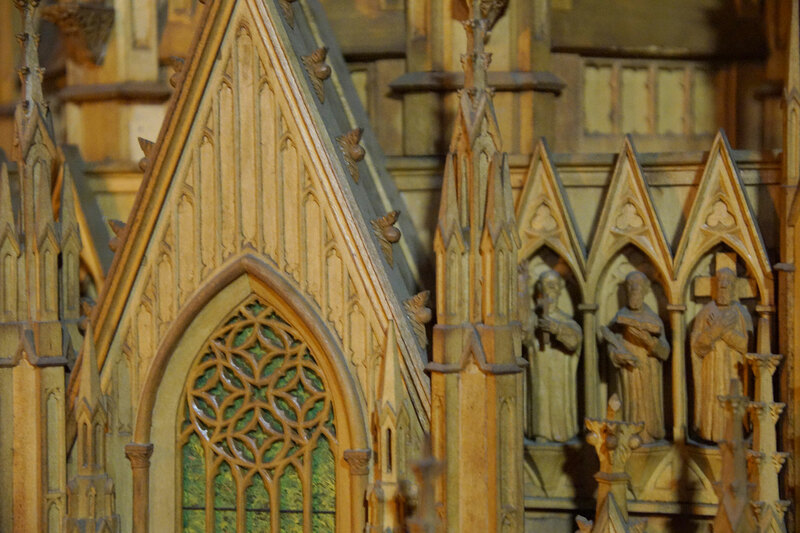 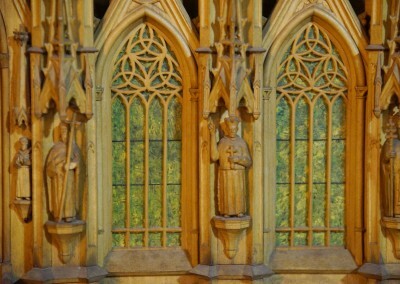 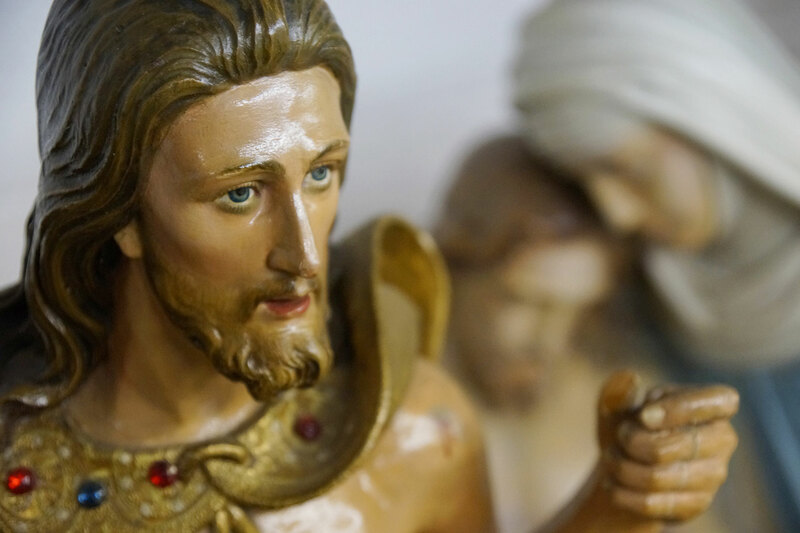 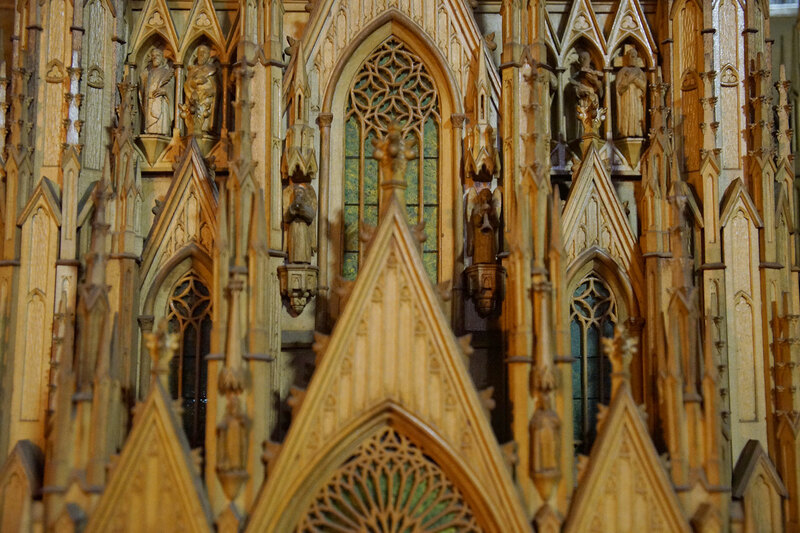 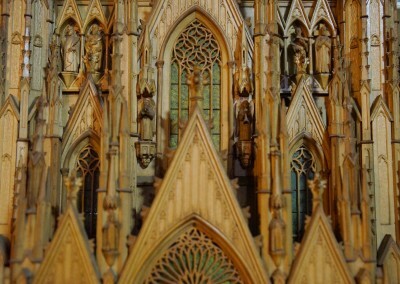 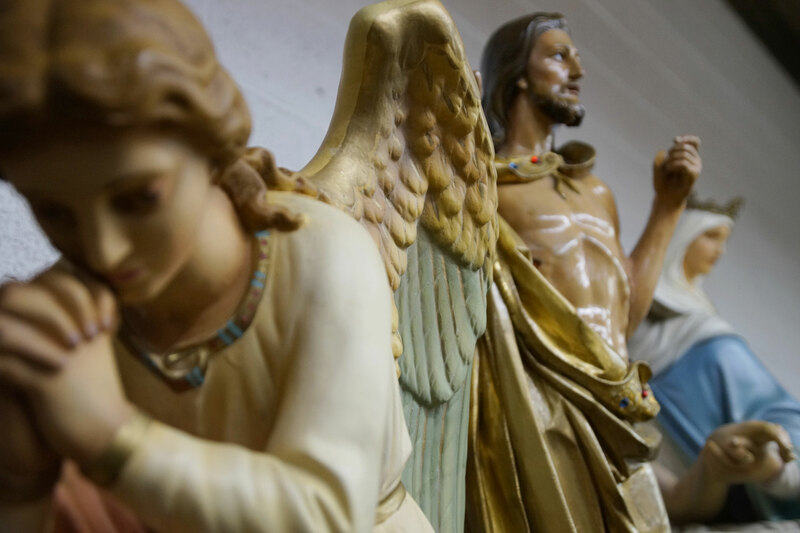 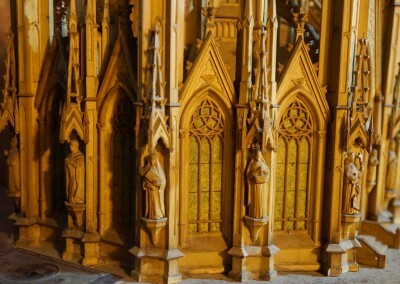 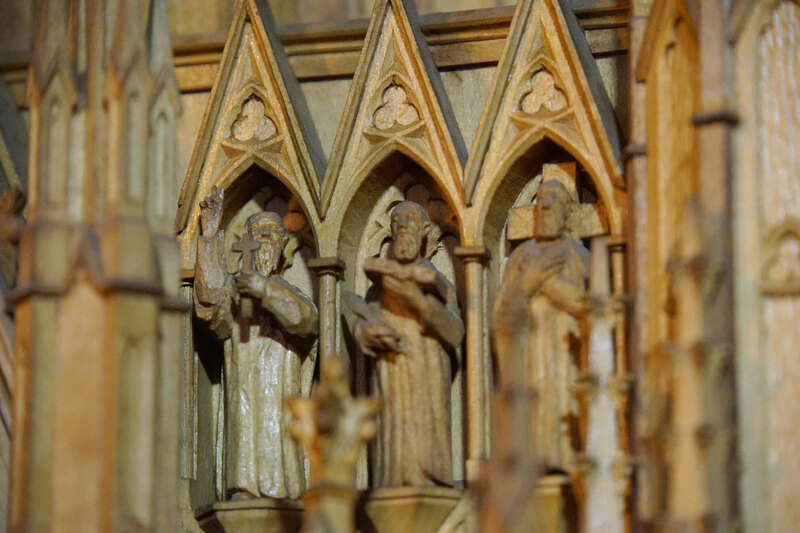 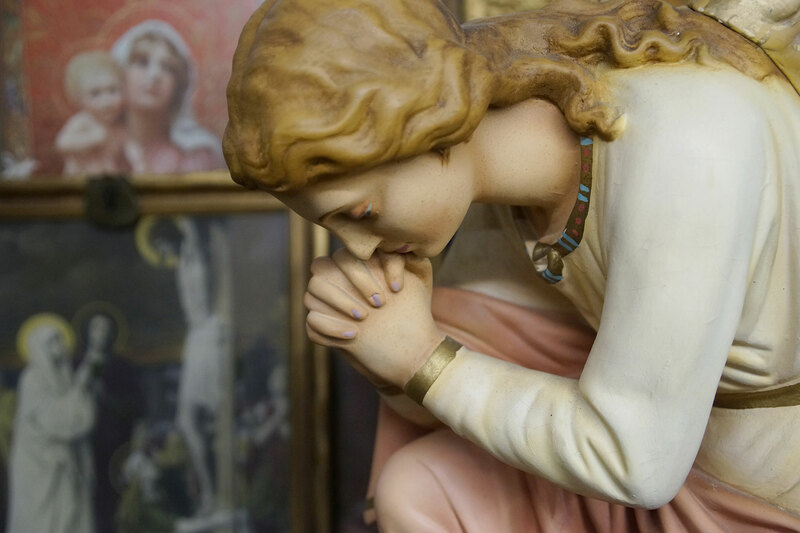 Decorative features include 78 carved statues of the saints, 500 spires, 3,600 finials of leaf design, and more than 200 lineal feet of tiny moulding. 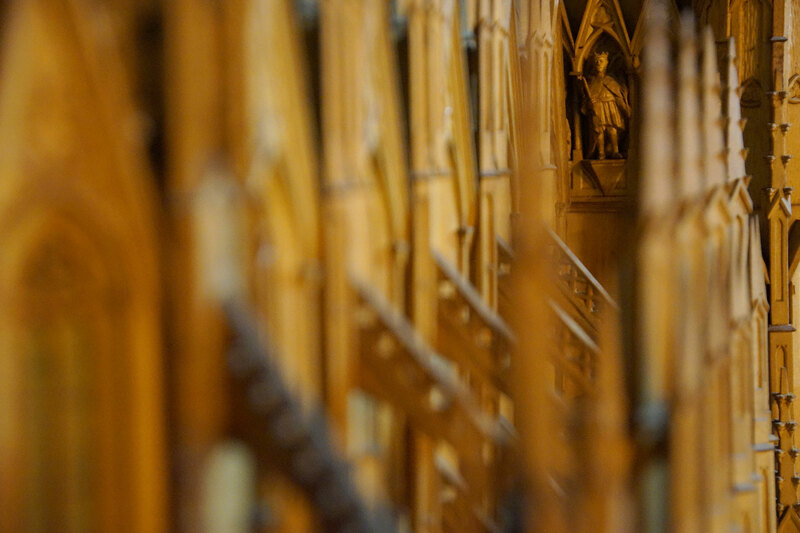 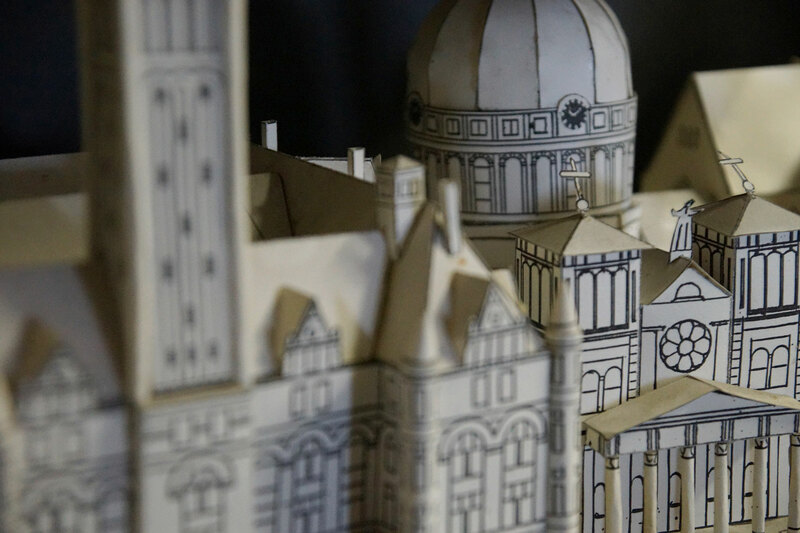 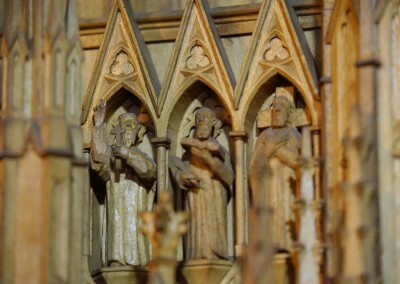 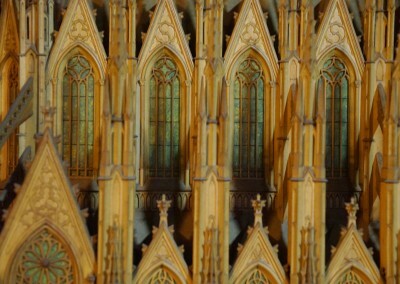 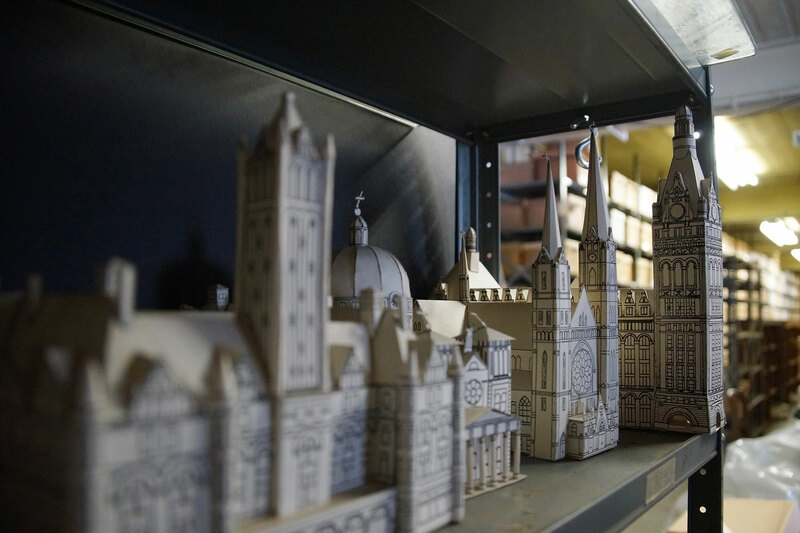 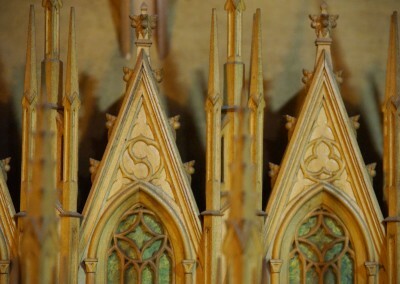 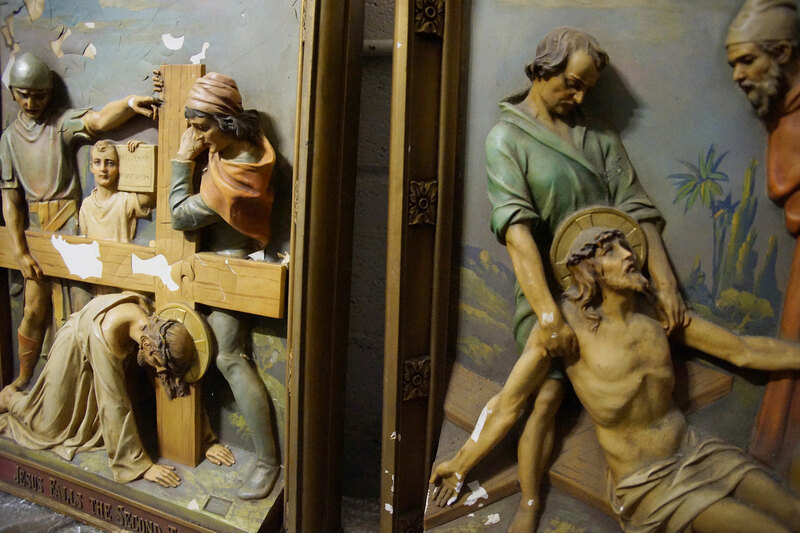 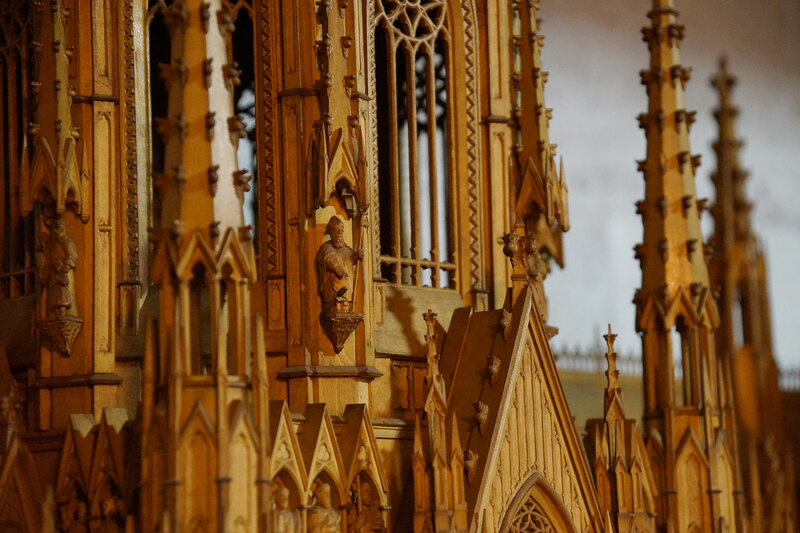 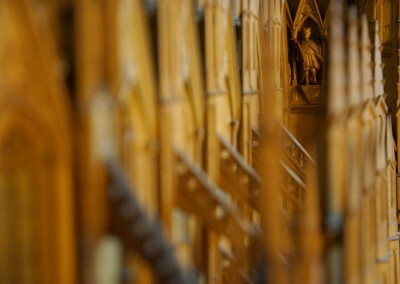 The towers are made from one piece of wood from top to bottom and are ornamented with 54 additional pieces.